Miami University welcomes big names and big topics to campus during spring semester. The following is a list of some events that are free and open to the public on the Oxford campus. Visit Miami's online calendar to view more events. 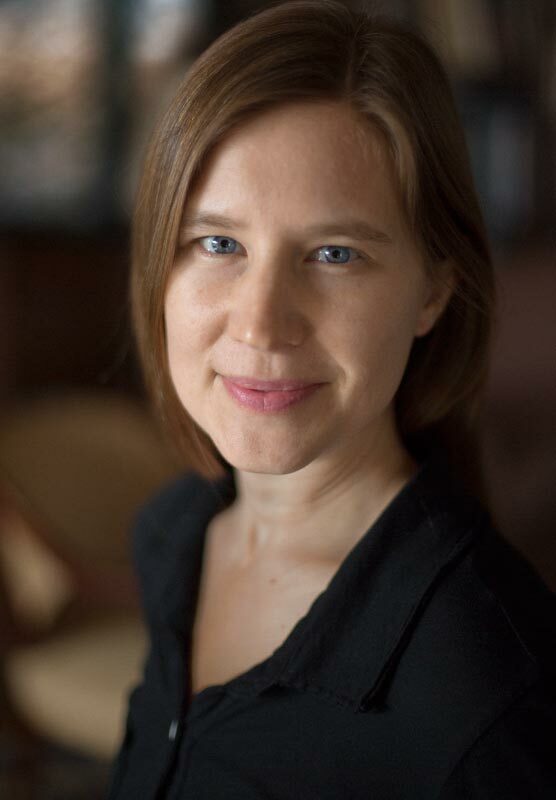 Author Eula Biss presents “Truth, Lies and True Lies” as part of the Humanities Center’s Altman Program, with the department of media, journalism and film as co-sponsor. Biss is the author of On Immunity: An Inoculation, which was named one of the 10 best books of 2014 by The New York Times Book Review. Biss will also participate in a coffee hour talk with students at 3:30 p.m. in 337 Bachelor Hall. The annual Willeke Lecture Series is bringing speaker Denise Breitburg, a marine ecologist with the Smithsonian Environmental Research Center, to speak about her research. Topics will include the effects of low dissolved oxygen on Chesapeake Bay organisms, oyster restoration and the effects of oyster decline and restoration on the Chesapeake food web. 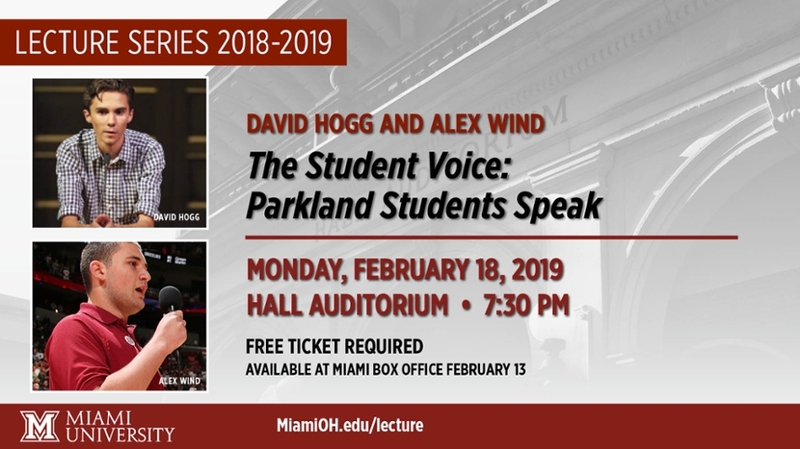 Parkland High School students David Hogg and Alex Wind speak as part of the Miami University Lecture Series. Free tickets are available at the Miami box office beginning Feb. 13. "Is History a Myth: Th Meaning of 'The Family of Man'"
Louis Menand, 2015 National Humanities Medial winner and Harvard professor of English, will speak about the value of the humanities for the 2019 Value of Humanities Lecture sponosred by Miami's Humanities Center. John W. Altman will give introductory remarks. "Planets, Stars, Galaxies, and Life Investigating a Fruitful Universe"
Jennifer Wiseman, senior astrophysicist at the Goddard Space Flight Center will address recent advances in astronomy and their significance of life in this vast, dynamic cosmos. 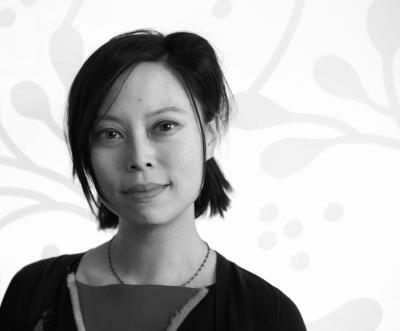 Wiseman received her bachelor’s of science in physics from the Massachusetts Institute of Technology and her doctorate in astronomy from Harvard University. She studies the processes of star and planet formations and discovered a new comet in 1987. The event is the Edwin M. Yamauchi lecture sponsored by the history department and area churches, fellowships and ministries. It is free and open to the public. 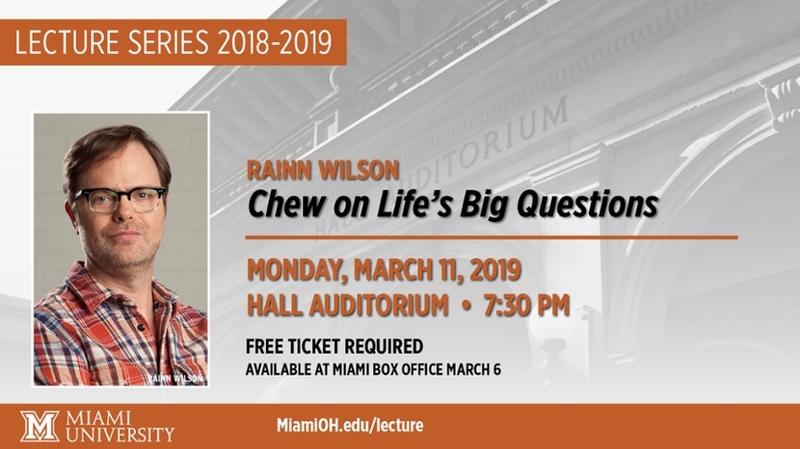 Actor/activist Rainn Wilson will present as part of the Miami University Lecture Series. Wilson is best known for his role as Dwight Schrute in the American television comedy “The Office”. Admission is free but tickets are required and are available beginning March 6 from the Miami box office. Viet Thanh Nguyen will present “War, Fiction and the Ethics of Memory” as part of the Humanities Center’s Altman Program. 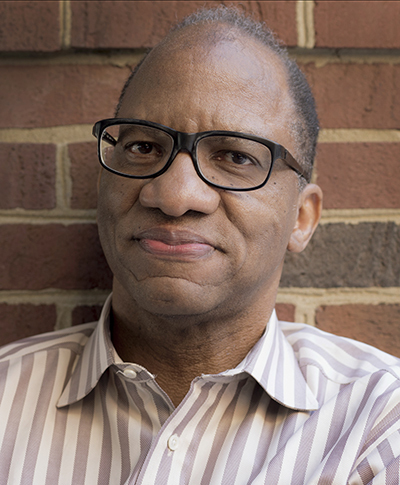 His novel The Sympathizer is a New York Times best-seller and winner of the Pulitzer Prize for fiction, as well as several other honors. His current book is the best-selling short-story collection The Refugees. 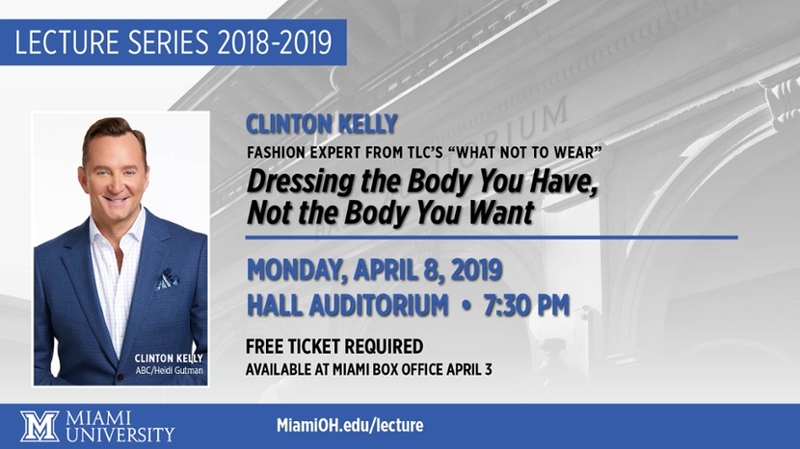 Clinton Kelly, fashion expert, from TLC’s “What Not to Wear” will present “Dressing the Body You Have, Not the Body You Want” as part of Miami University’s Lecture Series. Free tickets are available at the Miami box office beginning April 3. Sianne Nagi, award-winning author and professor of English at the University of Chicago, will deliver her lecture called “Transparency and Enigma in the Gimmick as Capitalist Form.” She’s working on her next book Theory of Gimmick, which explores the uneasy mix of attraction and repulsion produced by the “gimmick” across a range of forms particular to capitalist culture. The lecture is part of the Humanities Center’s Altman Program and is co-sponsored by the philosophy department. "A Conversation about Truth and Power"
Herta Muller, 2009 Nobel Prize winner in literature, will deliver the annual Havighurst Lecture.